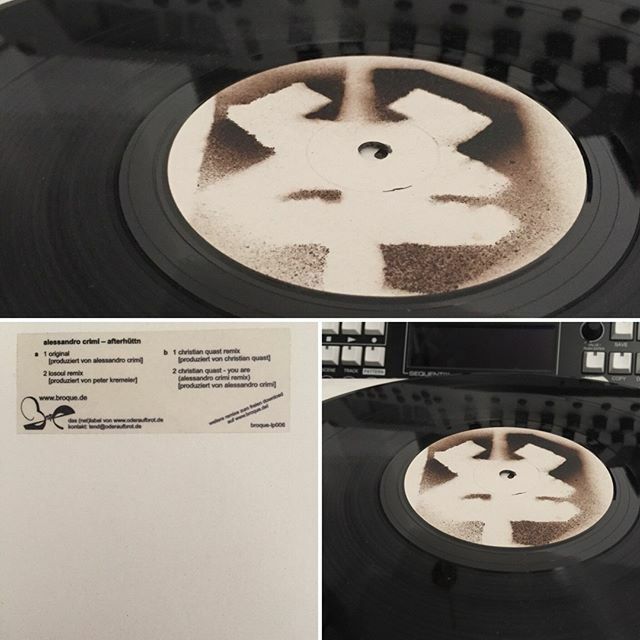 And then i found this nice record with a remix i did for Alessandro Crimi and he did one for my track: You Are! Released on Broque Records. ZurückVorheriger Beitrag:… meanwhile… when you have to wait until the uploads are finished. Plumps…NächstesNächster Beitrag:Endless Fun!